In an interview with GamesIndustry, when prompted on the significant gap between the sales of titles like Prey, Dishonored, Wolfenstein, The Evil Within and Fallout or Elder Scrolls, Bethesda Vice President of Public Relations and Marketing Pete Hines said that it’s not fair to hold them to the same standard. Yeah but lots of things don’t sell as well as Fallout and Elder Scrolls. Our belief is that we want to aim for the right goal of what we’re making and what those franchises can do. If you hold up every game as if it’s gotta do what Fallout and Skyrim did, then you’re [not] gonna make many games because very few games will do that. Like, Doom didn’t do that but Doom still sold awesome so it’s just about what’s the right size dev team, dev cycle, size of the audience and are we doing a good job of delivering that. 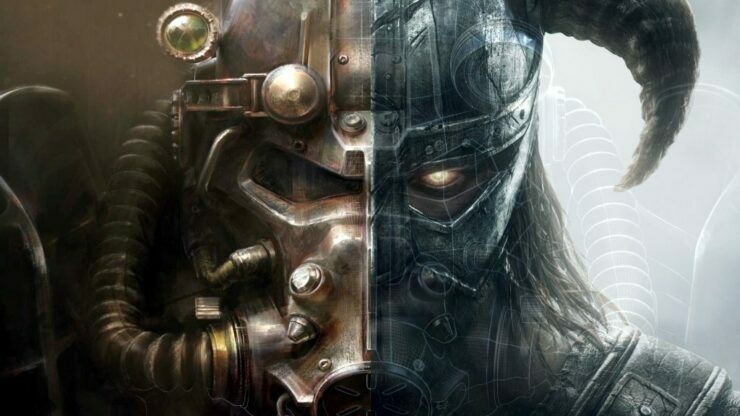 Bethesda certainly counts on Fallout 76 being a big seller when it launches on November 14th, that’s for sure. The game was among the most popular titles revealed at E3 2018, both across websites and social media channels. It’s also the only major release scheduled for Bethesda this year, unless we count Quake Champions which might launch out of Steam Early Access later in 2018. Next year should be stacked, on the other hand, with the likes of Rage 2, Doom Eternal (due to be showcased on August 9th at Quakecon 2018), Wolfenstein: Youngblood and Wolfenstein: Cyberpilot already announced.